Free homeopathy consultation is available at the Sri Sivan Temple for the benefit of all patrons. This service is offered every Monday, between 6:00 pm and 8:00 pm. 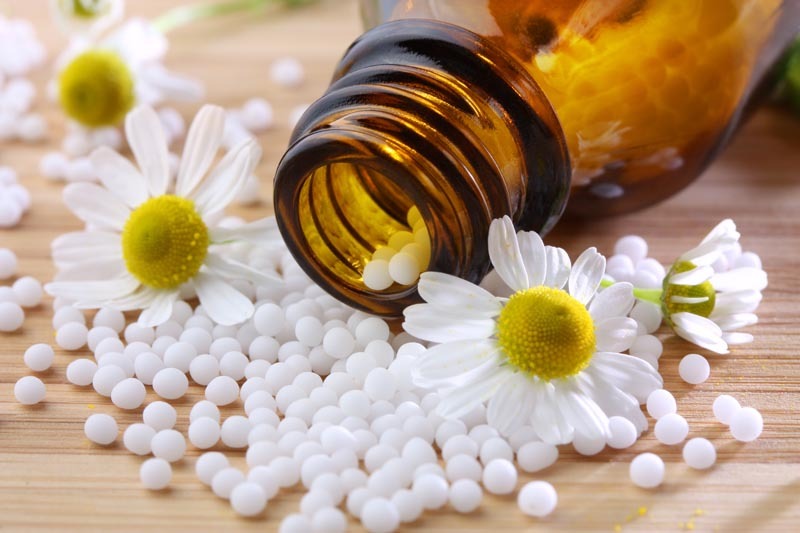 We hope this will help more people enjoy a healthy life with the benefit of free homeopathy medications.